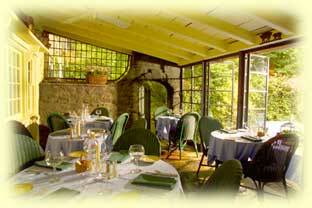 Romantic dining by the fire in winter and on a flower-filled patio in summer. Dine in our enclosed terrace all year round. 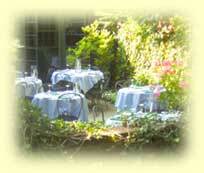 French Country food in an intimate setting.